Welcome to River Meadow Ranch! 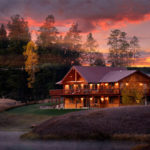 Offering two luxury vacation homes, we are one of the best lodging options for a Whitefish, Montana vacation. 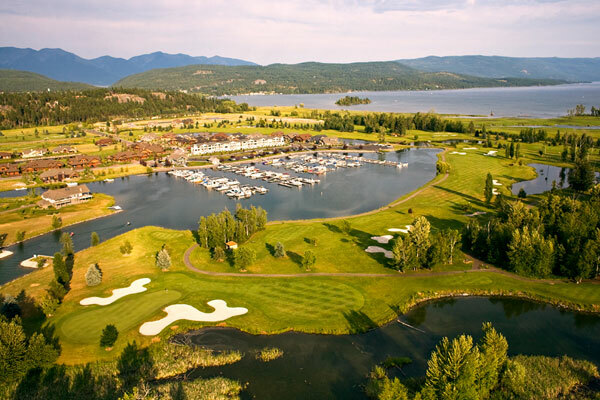 We are located on a quiet road, just a short distance from downtown Whitefish. 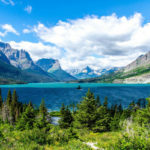 Glacier Park is only 45 minutes away. Each of our vacation homes boasts 5 bedrooms and sleeps up to twelve. 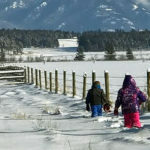 Views of the Swan Mountains, the Whitefish Range, and the Salish Mountains surround the ranch. 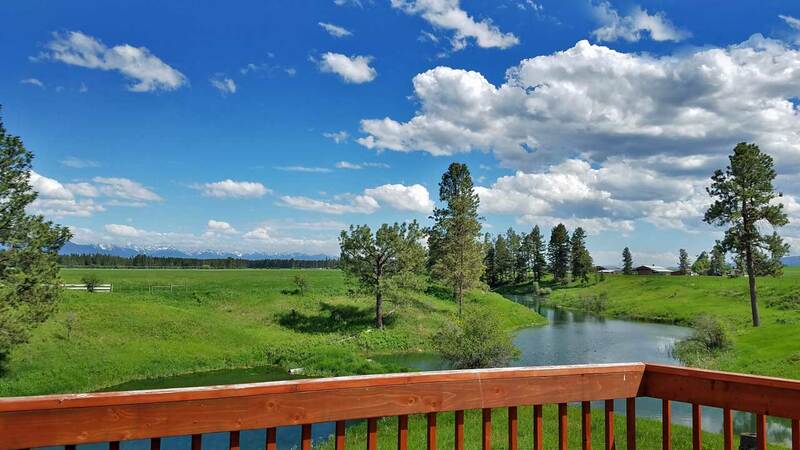 River Meadow Ranch is pleased to offer you two truly amazing vacation homes in Western Montana. 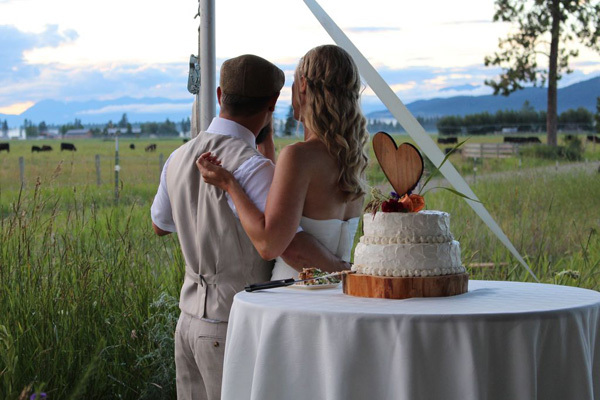 Our ranches are maintained with the up-most care to ensure we provide you with the best lasting memory possible. Like all our guests, you will be looking to return as soon as you leave the ranch. Western Montana has beautiful mountains and parks! 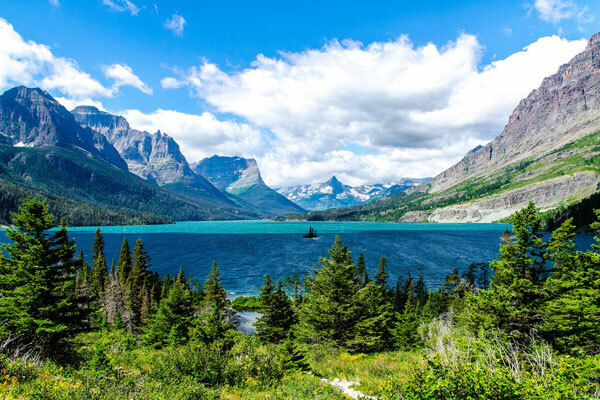 Glacier National Park is just one of many! 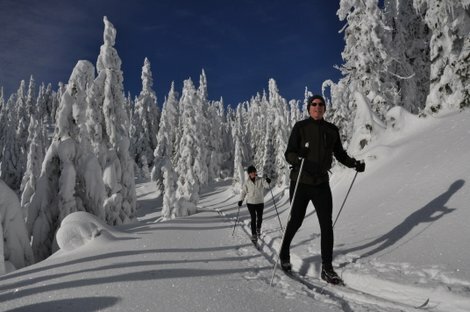 World-class skiing, miles of cross-country ski trails, dog sledding, and more! 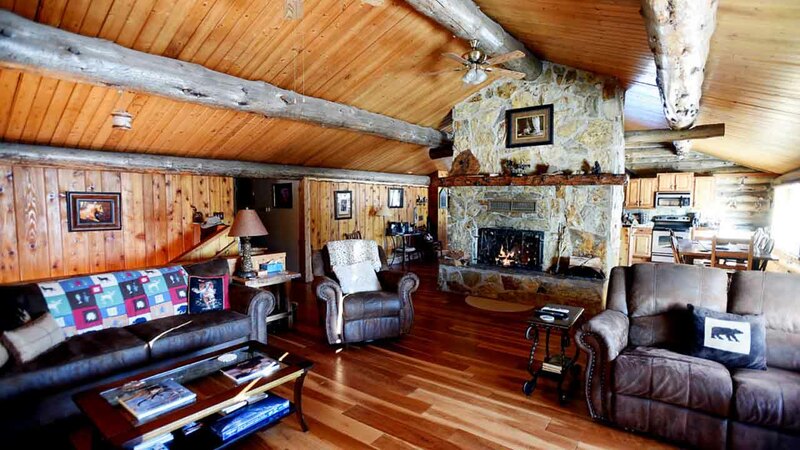 Stunning views, excellent golf courses, all near River Meadow Ranch. 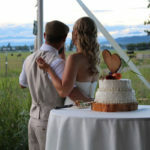 Plan a Montana Wedding at the Ranch! 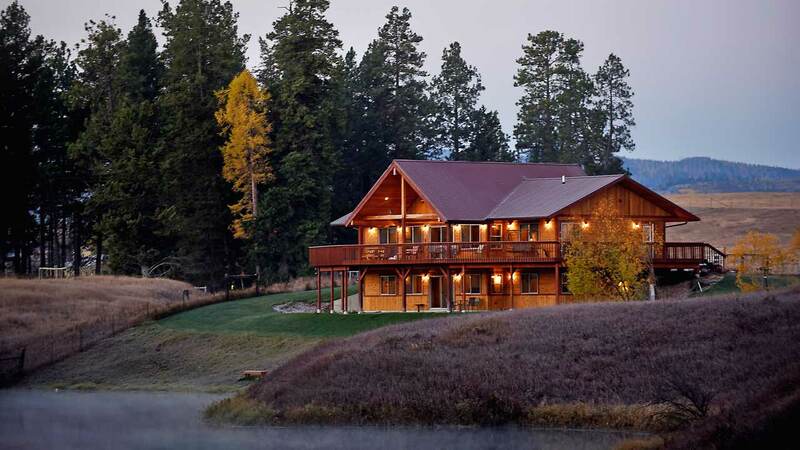 Incredible scenery, private, with room for the whole family. 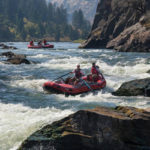 The Flathead Valley is an outdoor lovers paradise. 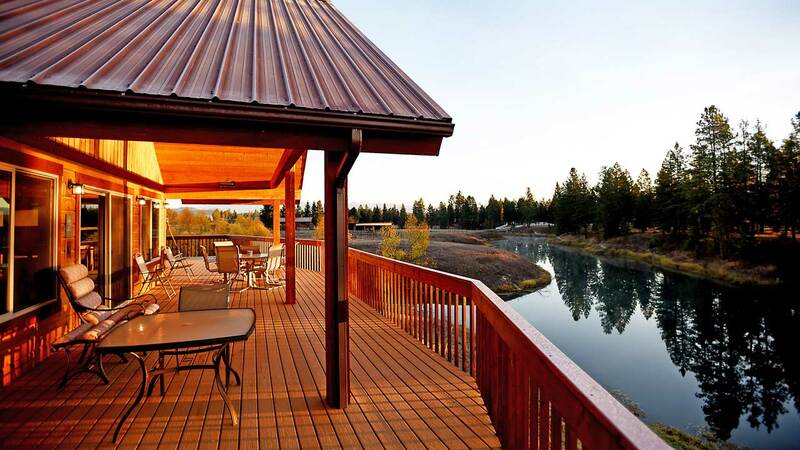 The valley boasts numerous lakes, miles of hiking trails, and wildlife viewing. Nearby Tally Lake is said to be the second deepest lake in Montana with depths approaching 500 feet and is popular with cliff jumpers. Fishing is a favorite Montana pastime. 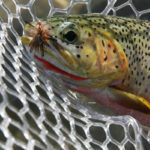 Fish for native cutthroats, rainbow and brown trout, and mountain whitefish in the Flathead River. Spend the day on Big Mountain. In winter, ski the world-class slopes and terrain parks of Whitefish Mountain Resort. In summer, take a scenic lift ride, challenge yourself with on the mountain bike paths or on the ziplines. It is always a fun day on the mountain.